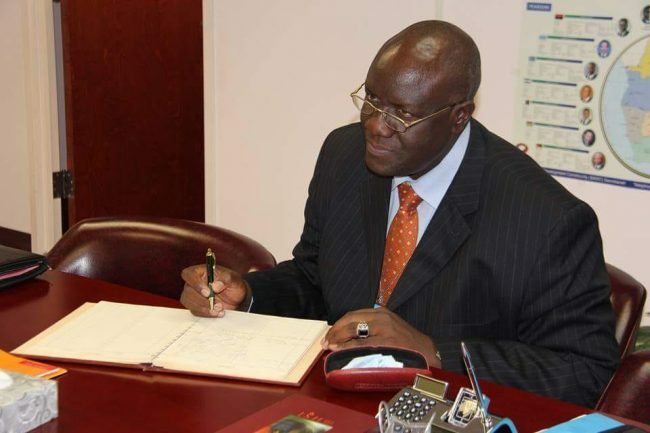 Civil Society activist, Gregory Culture has called for the resignation of State House Principal Private Secretary Dr. Simon Miti and Permanent Secretary Chrysta Kalulu to resign from their position. The two are implicated in corruption cases. 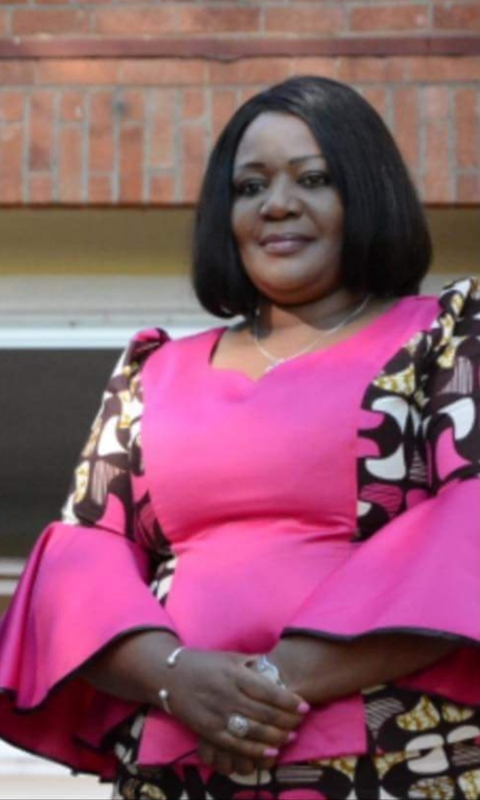 Chrysta Kalulu has been charged and is being prosecuted by the ACC for alleged acts of corruption she committed when she was Permanent Secretary at Ministry of Local Government. Simon Miti was investigated but was turned into a witness in the Henry Kapoko cases. Miti was Permanent Secretary at Ministry of Health when the $8million was stolen. Henry Kapoko’s 18 year sentencing for stealing public money sends a clear message to those that are involved in theft of public money. The case has taken long, but surely justice has been done. We do not rejoice that a human being has been sent to prison. Prison life is bad, but stealing public money is worse because the effects on the public are far reaching. As a result of theft of public money, citizens are subject to untold suffering and even loss of life. Recently we were told of the theft of medical provisions at the same Ministry of health were Kapoko used to work. Public money is now being channeled to refund the donors of the equivalent sums at the expensive of meeting public needs. The Public now awaits how the wheels of Justice will role on President Edgar Lungu’s Special Assistant, Dr Simon Miti who has been linked to this case. We are aware that Dr. Miti was fired by the late President Levy Mwanawasa for being involved in corrupt practices. How he bounced back to public service despite active cases in court shocked everyone. In the first instance, his appointment was not in order, just like the appointment of the Permanent Secretary at Statehouse, Christah Kalulu, who is facing criminal charges at the subordinate court is also not in order. One wonders whether the vetting system of the Office of the President is still effective. One of the requirements for appointment to Public office is that the candidate must not have pending court cases especially of criminal nature as is the case with Dr. Miti and Miss Kalulu. Here justice shall be put to the test. We are yet to see how it spuns out for Dr. Miti. We are yet to see what shall come out of the subordinate court with regards to the Permanent Secretary at Statehouse. We doubt if the President is given enough information on the candidates for the appointment to public service, otherwise he could not have done so. Now that Kapoko has been jailed, Dr. Miti must resign in order to allow the law take its course unfettered.